A terrific goal from Keith Fahey sealed victory for St Patrick's at Richmond Park last night. 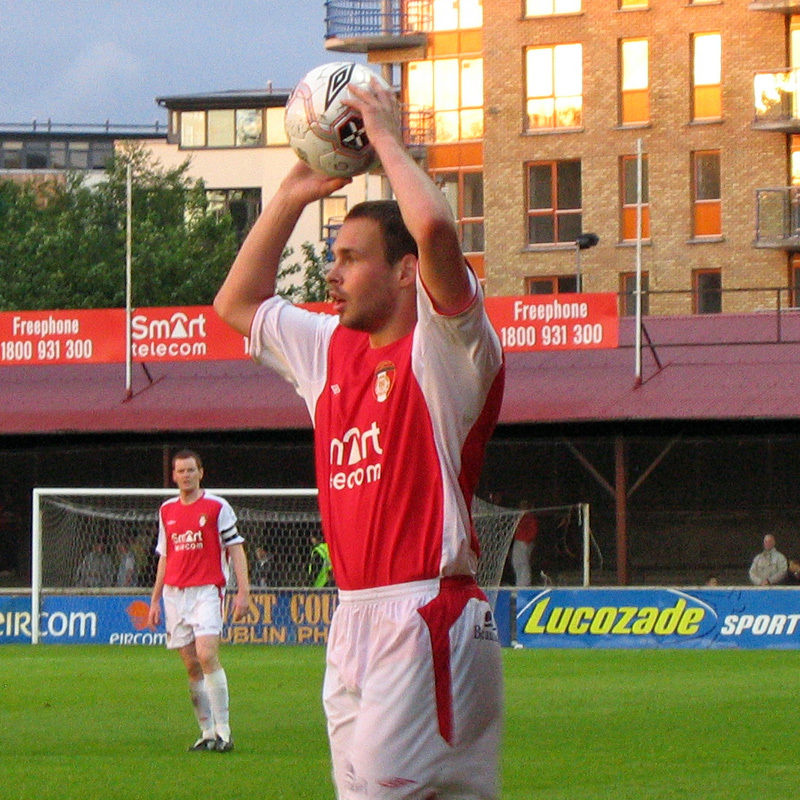 Fahey struck to kill off Bray's challenge on 83 minutes when blasting home a right-foot shot from over 20 yards out after Gerard Rowe found him in space in the inside right channel. A lack of discipline from Stephen Caffrey of St Patrick's had looked like giving Bray the lead on 24 minutes when he was booked for a late challenge on Philip Keogh. Barry Ryan parried away Hugh Davey's stinging free-kick and then Kieran O'Brien's first follow-up before Colm James put the ball into the St Patrick's net. A linesman's flag was immediately raised to disallow the goal for offside. St Patrick's regained a grip on the game on resumption, and, after Doyle and Rowe came close, the former opened the scoring from a freakish goal on 64 minutes. An unintentional touch on to Fahey's free-kick wrong-footed goalkeeper Chris O'Connor and Doyle continued his run and tapped the ball into the unguarded net.